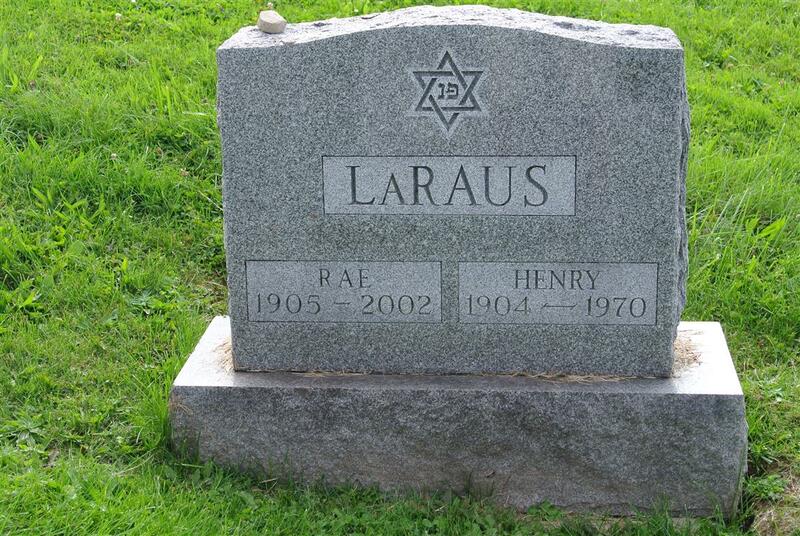 Rae Aronowitz La Raus, 96, of 989 James St., Syracuse, died Monday at the Jewish Home of Central New York. She was born in Patterson, N.J. She owned Jean\'s Liquor Store and retired in 1987. She was a member of Temple Society of Concord. Her husband, Henry, died in 1970; a daughter, Bette Rosenbloom , died in 1988. Survivors: A grandson, James Rosenbloom of Fayetteville; a granddaughter, Jane Levy of Manlius; six great-grandchildren. Services: 2 p.m. Wednesday at Birnbaum Funeral Chapel. Burial, Frumah Packard Cemetery.